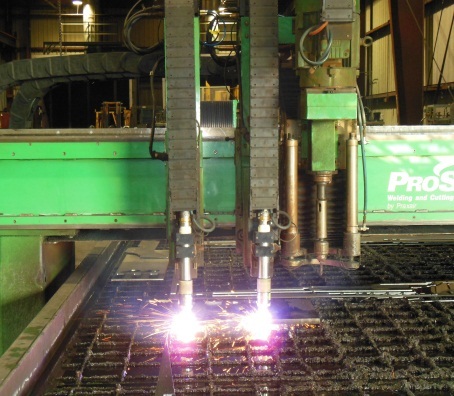 If you have a Hypertherm HyDefinition plasma cutting system, then you may be able to take advantage of their torch technology upgrades. These upgrades are for systems such as the HT2000, HD3070, HPR130, HPR260 and HPR400. Consider extending your equipment life by improving cut quality and extending consumable life. These torch upgrades significantly improve consumables life, as compared to the original torch that arrived with the machine. We highly recommends these Hypertherm torch upgrades for customers who currently have one of these systems. This entry was posted in Plasma Cutting. Bookmark the permalink.